Books are delivered within 3 working days (Monday-Friday) for orders within the UK mainland. 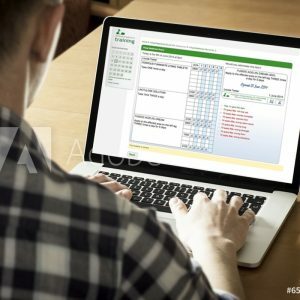 This distance learning course comprises a 116-page full colour course manual plus an on-line assessment. It is suited to those working in the community (e.g. 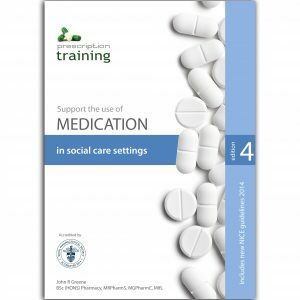 home care support workers, personal assistants etc.). The rules around managing controlled drugs differ as do responsibilities for safe storage of medicines. 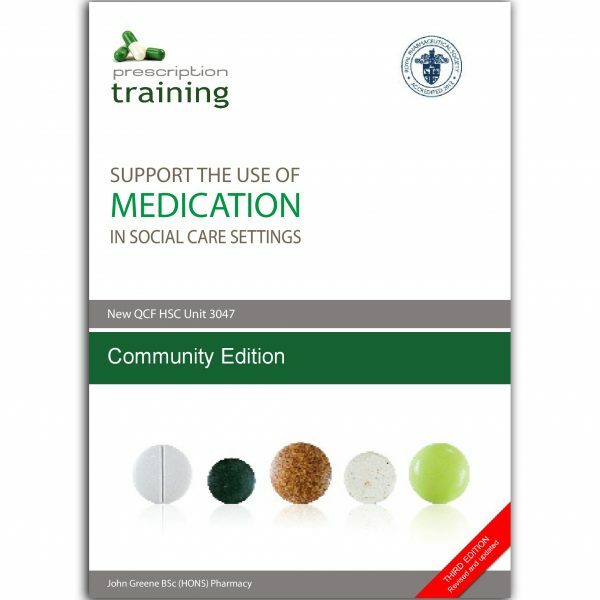 This version contains extra information on giving medicines from blister packs (monitored dosage systems), and dealing with many of the challenges unique to providing support in the community.